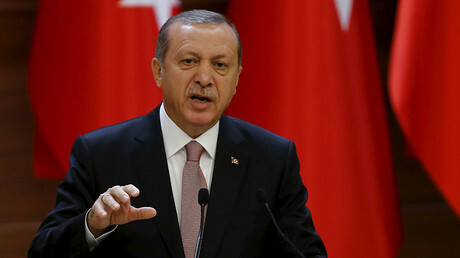 A Turkish man has filed a legal complaint against his own wife for insulting country’s President, Recep Tayyip Erdogan, and turning off the TV during his speeches, local media report. The 40-year-old truck driver, named only as Ali D. by the newspaper Yeni Safak, said that he warned his spouse on numerous occasions against offending the President. However, the woman apparently ignored his words and kept swearing at Erdogan during his appearances on television, or changed the channel. "I kept on warning her, saying why are you doing this? Our president is a good person and did good things for Turkey," Ali told the daily. The wife reportedly provoked legal action against herself by telling her husband to "record and lodge a complaint" if he dislikes her behavior so much. Ali recorded his wife's “insults” and enclosed them as evidence in the case, as he lodged a complaint with prosecutors in the city of Izmir. "Even if it is my father, who swears against or insults the president, I would not forgive and I would complain," the truck driver told Yeni Safak. For her part, the 38-year-old woman filed for divorce after three years of marriage, the paper reported. A number of journalists, bloggers, scholars and ordinary people in Turkey have faced charges and received prison terms for insulting Erdogan. Earlier, former Turkish MP and former member of Erdogan’s AK party, Feyzi Isbasaran, was sentenced to nearly three years in jail for using foul language in tweets against the head of state. 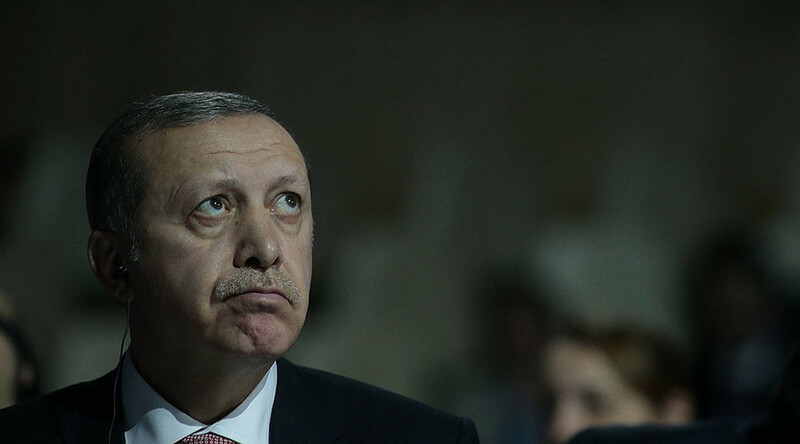 In December last year, a Turkish court has ordered experts to examine whether Erdogan resembled the “Lord of the Rings” character of Gollum, after memes comparing the two appeared online. And in the most bizarre case, two boys – aged 12 and 13 – are facing up to four years behind bars for ripping up posters of the Turkish leader in October 2015.